First of all, where is Ibaraki? 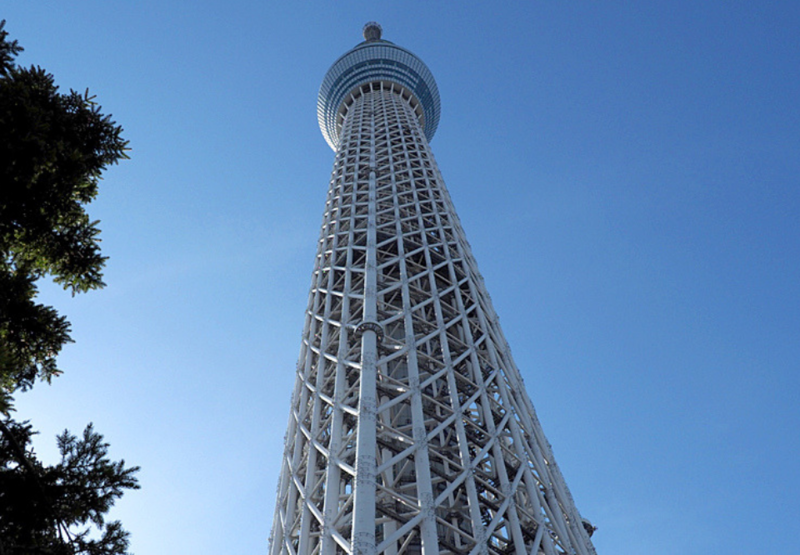 This prefecture is neighbouring Tokyo in the northeast, and facing the Pacific Ocean. 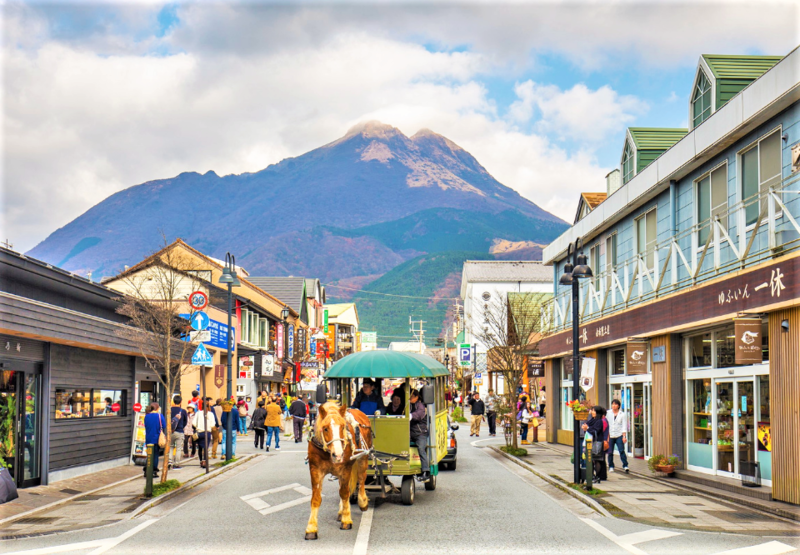 It is also one of the prefectures in the Kanto Region of Honshu Island. History also states that this place was once known as the Hitachi Prefecture, you know the Japanese brand? Yes, that same name, until it was changed to the Ibaraki Prefecture in 1871. Among some of the notable things that Ibaraki is known for, Hitachi is the most popular name that almost anyone around the world would know. However, other things that make Ibaraki popular are the Japanese Natto, or fermented soybeans, Kyowa Watermelons and the Nishiibaraki Chestnuts. 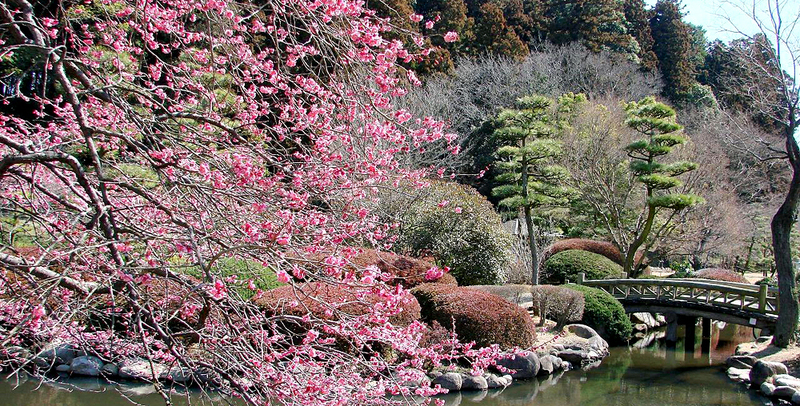 One of the most beautiful gardens in Japan, the Mito Kairakuen Garden. The Japanese martial arts of Aikido also hails from here, while there are many castles, shrines, lakes and the famous Kairakuen Gardens. Also not to forget that Ibaraki is home to over 3000 plum trees, that come in over 100 varieties. With so many non-commercial things you can do in Ibaraki, it is only fair to share some of the popular Japanese food found in this prefecture. Of course, anyone visiting Ibaraki will definitely be on the hunt for what to eat in Ibaraki when they are here. 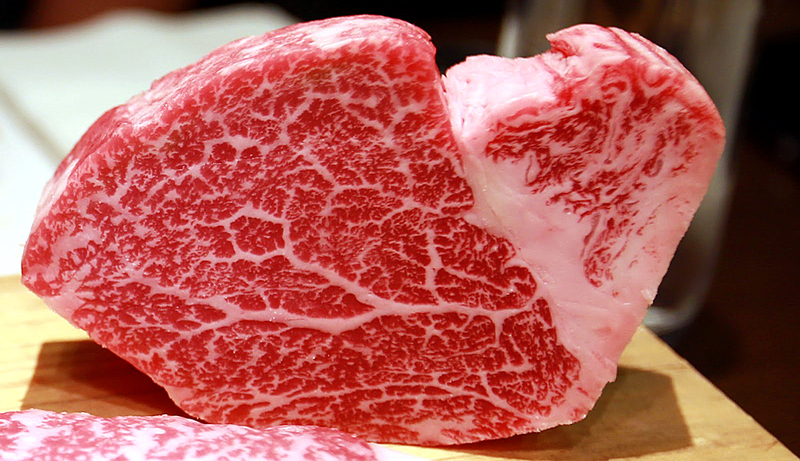 A cut of the Hitachi Wagyu Beef from Ibaraki. So, you may be a little confused, but Hitachi is actually a town name in Ibaraki, and the worldwide brand Hitachi, actually comes from here. For the Hitachi Wagyu beef, the black cows are specially fed with grain produced in this region. Hitachi Wagyu Beef is also considered to be one of the best in all of Japan, due to the quality of the texture and marbling as well as the methods of farming these cows have been passed down for centuries. Best ways to eat the Hitachi Beef is by sukiyaki, yakiniku, steak and of course, barbecue. You can find restaurants serving Hitachi Wagyu Beef in Mito City, and don’t worry about the price, because one thing for sure is that this is possibly one of the best grades of Wagyu you will ever have in Japan. The Shamo Chicken done in Yakitori style. Photo GNavi. This is a local breed of chicken which is known as the Shamo Chickens. They have a history originating from Thailand and are much smaller than the commercial chickens. In total, there are seven different breeds of the Shamo chicken, and the one used for cooking is raised stress-free and in a free range farm. Why these chickens are sought after is because of the high-quality meat, that is low in fat, and has a good overall meat texture. They are best eaten in hot pot style, yakitori, and best of all, in the traditional Japanese Karaage style. Some restaurants in Mito City serve the Okukuji Shamo Chicken, so do look out for them when you are here. Traditional Natto wrapped with Japanese rice straw. For any bean or a healthy eater, the Ibaraki Natto is not to be missed. There are numerous places all over Ibaraki that sell them, and one of the most popular dishes using these is plain Natto over rice, which is a popular dish for breakfast in Japan. Apparently, Natto dates back over a thousand years in ancient Japan, but no one knows where it came from. Nowadays, Natto is considered a delicacy among the travellers as the smell of it may turn you off. Traditional Natto with rice, egg and onion leaves. For the faint-hearted, or those who cannot accept strong smells, this dish is also considered as one of the smelliest dishes of Japan, but the health values in this are ten times more than any other healthy food dish. In Ibaraki, there is even a Natto Museum where you can visit to see the history and how the Natto is processed, which can be quite an interesting experience for anyone visiting Ibaraki. 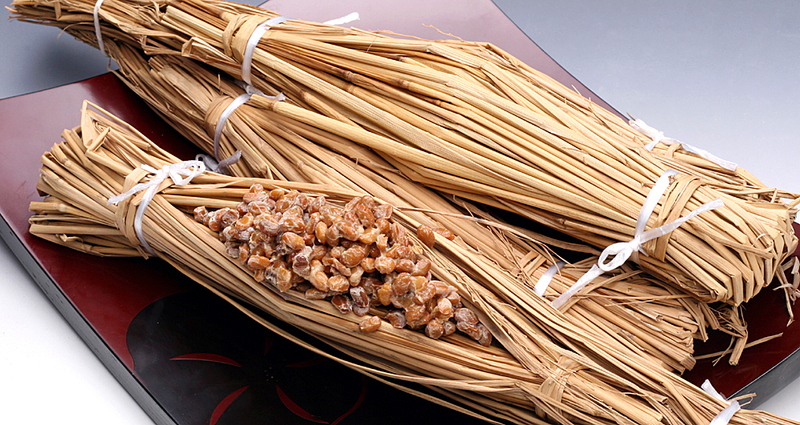 The most traditional way Natto is prepared, is using rice straws, and currently, there are also commercial and premium grades of Natto available as souvenirs. Different types of Inarizushi from the Kasama Inari Shrine. This is one unique sushi that is found only at the gates of the famous Kasama Inari Shrine, where numerous stalls sell this tofu skin wrapped sushi, added with various different ingredients and flavours. First of all, Inari Sushi is a very common thing, where you can find them all over Japan, namely as sushi restaurants, or even convenient stalls. I bet you that in your own country, you will have had this at some Japanese restaurant or sushi bar. At the Kasama Inari Shrine, the special sushi is called Soba Inari, where soba replaces the rice, and the ingredients used to make them are all locally produced. One sushi stall to try is called Tsunokuniya, which is the first shop as you walk to the shrine. Out of the eight shops here, each of them has their own speciality in the Inari Sushi, and you can just visit them one by one to savour the different types of Inarizushi here. 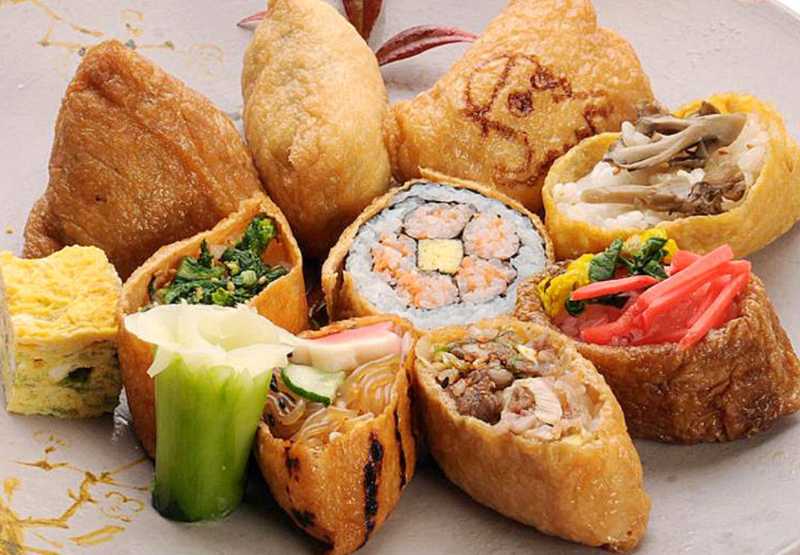 Try the Takana Inari, Ume Inari, Myoga Inari, Renkon Inari and the Kurumigashita Inari. 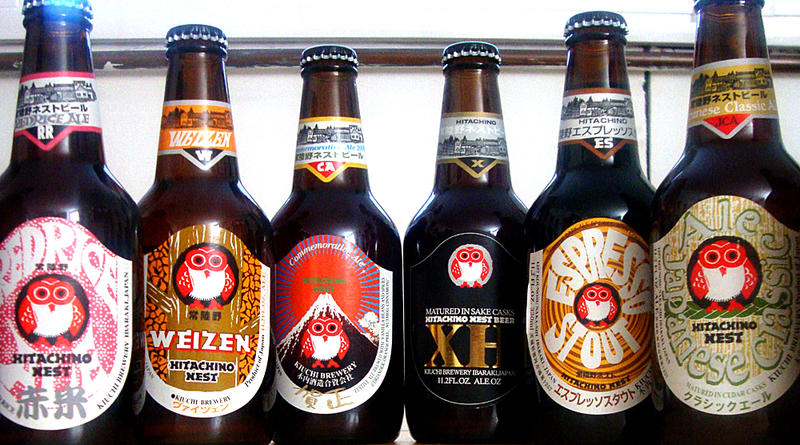 Different types of Hitachino beer. If you are a beer drinker, then the Hitachino Nest Beer is something that you must try here in Ibaraki. The Hitachino family has been brewing beer and sake since 1823 and is one of the highest quality local beers in all Japan. The beauty of this beer is that it is made entirely from the local ingredients obtained from the Hitachino province, and the technique used dates back to traditional Japanese style. You can visit the Hitachino brewery to see how they make the beer and the history behind this. And you can even walk away with souvenirs from here. The brewery is located at 1257 Konosu Naka-shi, in Ibaraki. Mitohan Ramen with the five spices. 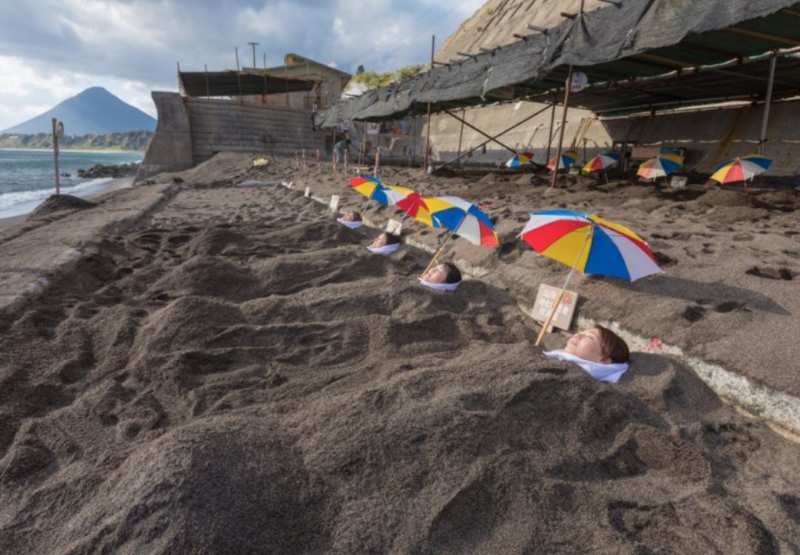 Photo Wikipedia. This ramen is one of the mysterious noodles that has a claim to be the first ever and original ramen in Japanese history. It also says that the first Japanese to ever eat this ramen was Lord Tokugawa Mitsukuni of Mito, from the very early Edo period of Japan, around 1655, and it was introduced by Chinese traders. The very interesting Mito Ramen with five spices. The story goes that during Tokugawa Mitsukuni’s time, five special spices were introduced to this ramen, but the spices were never known until only in the 1990s, the recipe to the Mitohan Ramen was finally discovered by some Japanese ramen store owners after hundreds of years or trying to understand the Mitohan Ramen. Nowadays, this ramen is served with five spices on the side, that you can add on to your ramen. Often known as the Mito Clan Noodles or Mito Ramen, this unique dish is only found at only three speciality ramen shops in Mito City, which are known as Taikou-hanten, Kinryusaikan and Houchinrou. Kinryusaikan Restaurant is the only one which found out the five spices and recreated the original Mitohan Ramen. Traditional Ibaraki Melon Cake, a highly popular dessert. There are many other local favourites from Ibaraki, ranging from the locally caught seafood, where there are the famous Anko or Anglerfish. Other include the local Melons which make great desserts and the local dried sweet potatoes. In general, when you are visiting Ibaraki, make sure to explore some of the more local restaurants, or even ask around for the popular foods. We all know the food is a universal favourite for anyone travelling, and I hope this list of what to eat in Ibaraki comes in handy for your travels.